Carnival Cruise Line ships will begin calling at Princess Cruises own private destination called Princess Cays from May 2017. The Miami-based cruise line has announced that starting from May 2017 the Princess Cays island will be added to six different Carnival cruise ship itineraries. The ships are scheduled to call at the island a total of 40 times in 2017 and it will increase to 98 the following year. Princess Cays is a private island operated for Princess cruise ships and is located on the southern tip of the island of Eleuthera in The Bahamas. The private destination is a 40-acre complex which includes plenty of shops, restaurants, and bars. The destination, as expected includes miles of breathtaking white sandy beaches where cruise passengers can relax and enjoy the waters. Select 7-day cruises aboard Carnival Pride from Baltimore. 5-day voyages aboard Carnival Ecstasy from Charleston, S.C.
4-day cruises aboard Carnival Sensation from Miami. 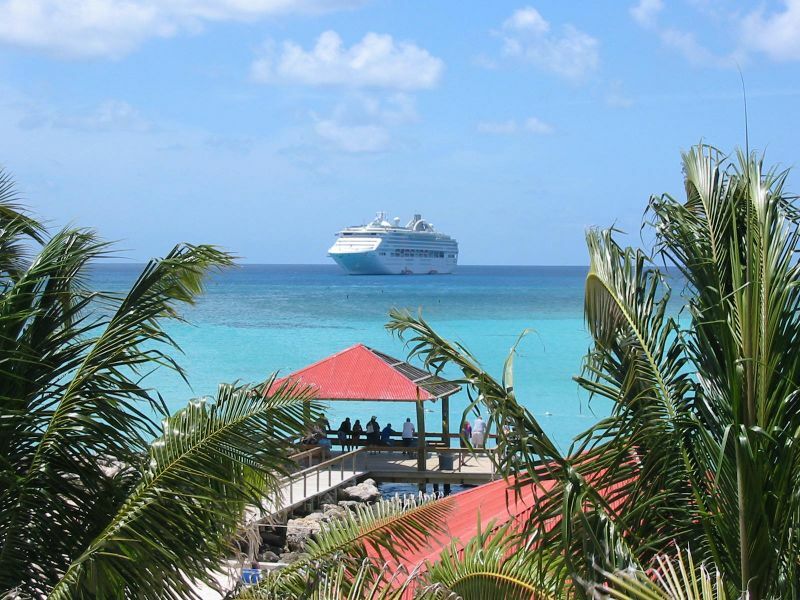 Cruise passengers on these voyages can take advantage of all the adventurous and relaxing shore excursions which Princess Cays has on offer. All bookings for these sailings are available for booking and Cruise Hive can readers can take a look at our lowest Carnival Cruise Deals.